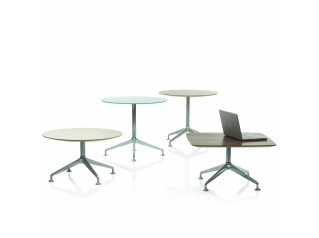 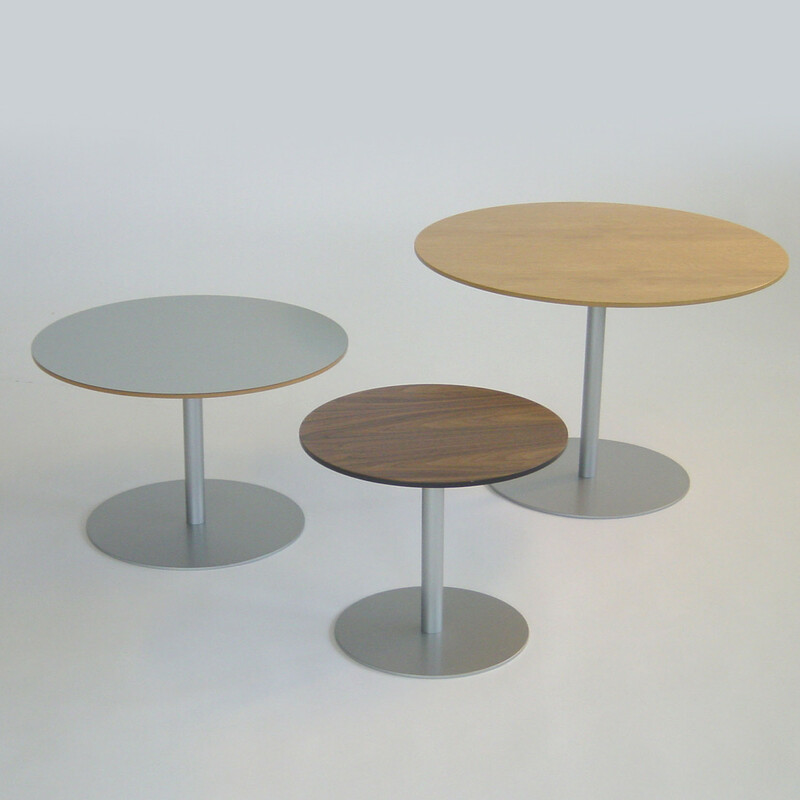 HM20 Coffee and Side Tables are practical occasional tables to be used within receptions, cafeterias or bars. 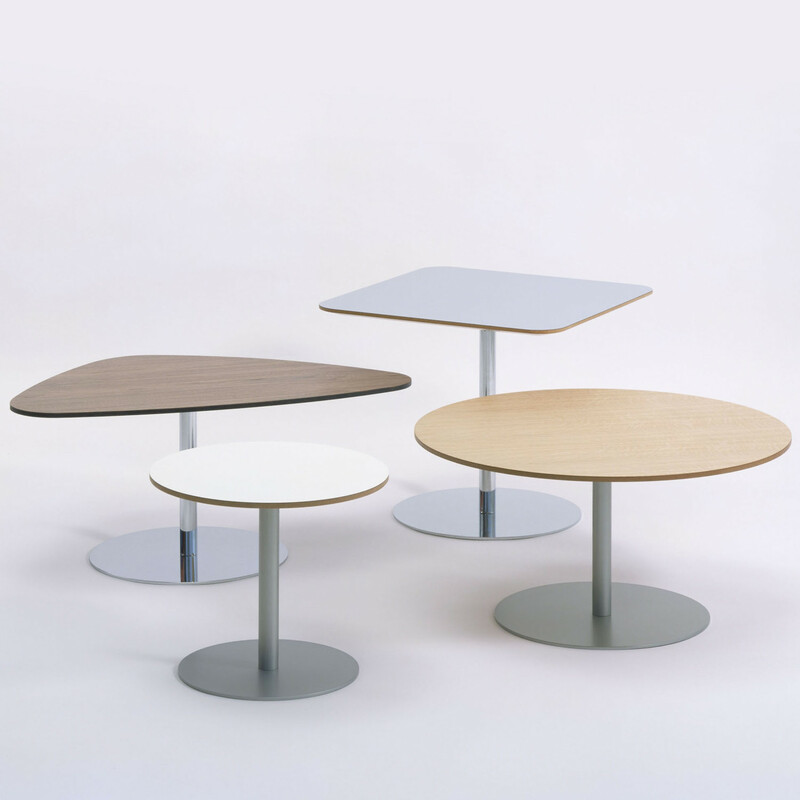 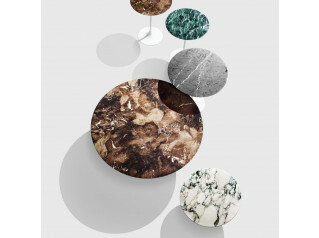 HM20 Tables are available in six tabletop shapes in four standard finishes: oak or walnut veneer and grey or white laminate. 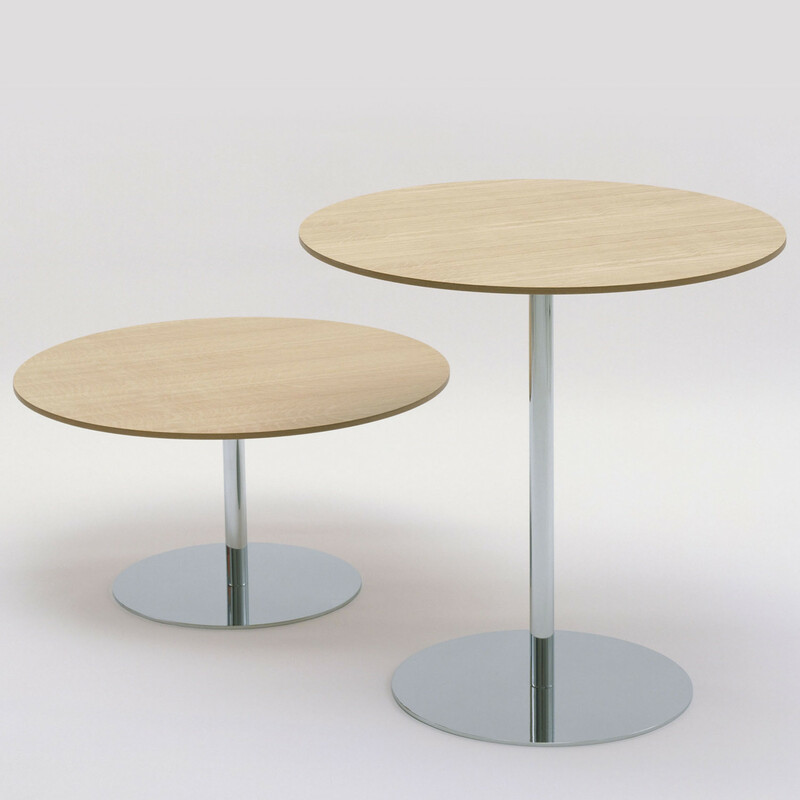 The HM20 Table bases are finished in either polished chrome or matt silver epc and all combinations come in two alternative heights - 380 or 500mm. 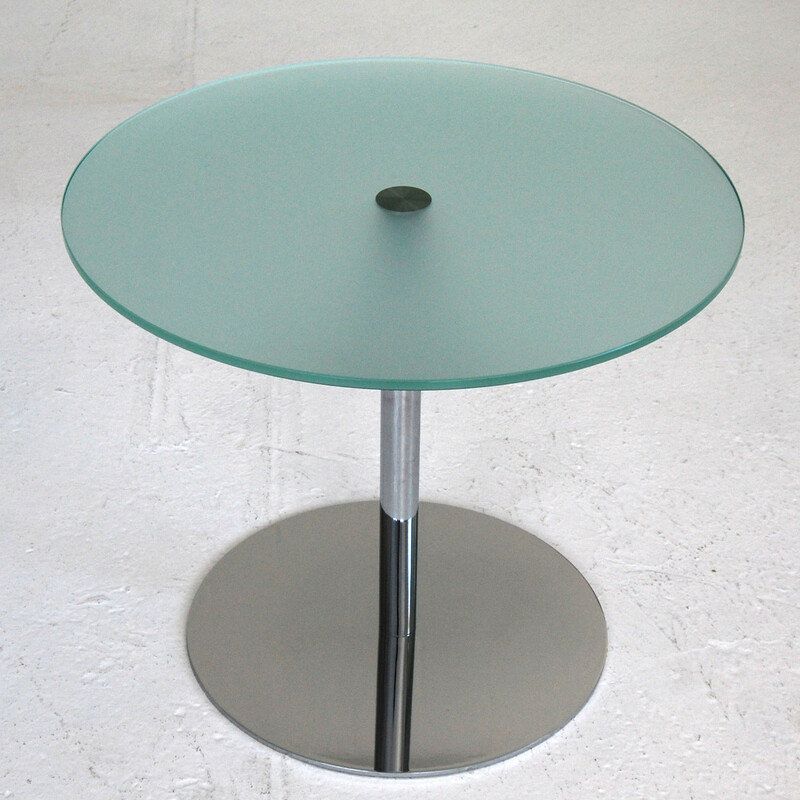 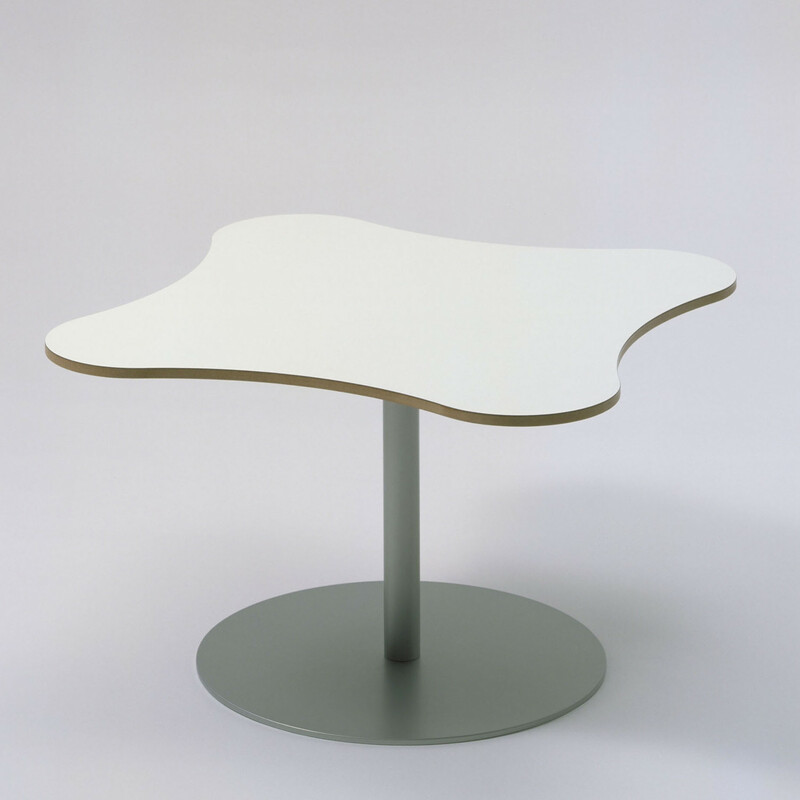 There is also a 730mm high café table hm20i. 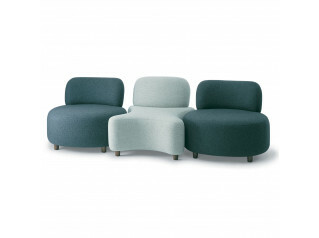 The X-shaped hm20l is intended for use on its own or in combination with Nigel Coate's HM61 Seating. 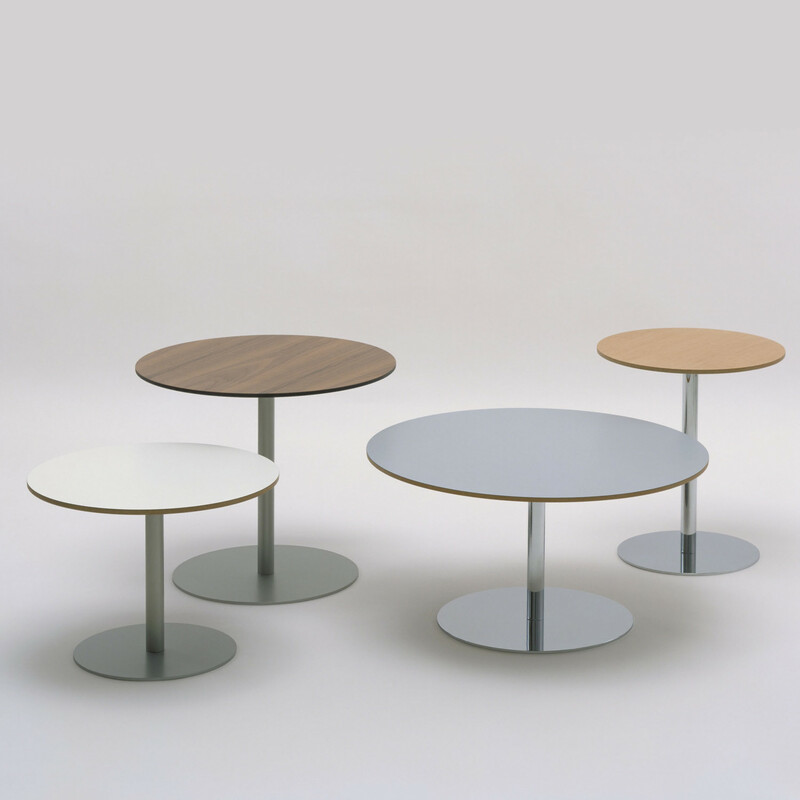 You are requesting a price for the "HM20 Tables"
To create a new project and add "HM20 Tables" to it please click the button below. 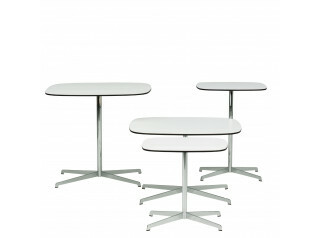 To add "HM20 Tables" to an existing project please select below.